An orientation programme was conducted for the parents of Grade 1 students on Saturday, 3rd June 2017. 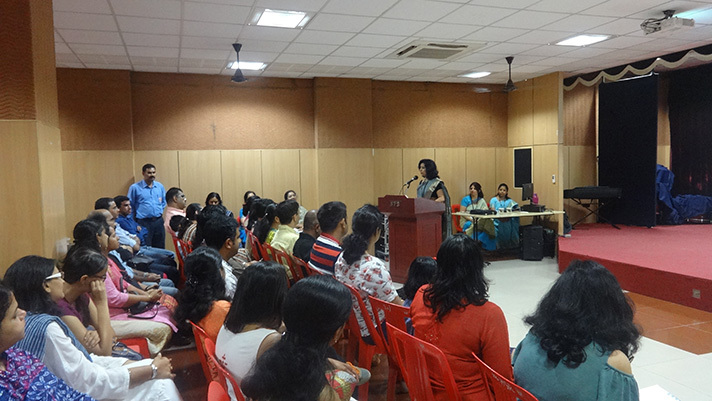 The orientation commenced with the Principal Ms. Shefali Tyagi addressing the gathering. This was followed by the grade 1 teachers introducing themselves. The parents subsequently were taken through the various scholastic and co-scholastic aspects of the curriculum, personal grooming and etiquettes by the Primary co-ordinator.